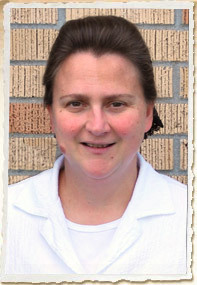 Tina Eicher was born and married in the Amish faith, surrounded by a mother and sisters who were great Amish cooks. At fellowship meals and family gatherings, Tina’s dishes receive high praise and usually return empty. She and her husband, Jerry Eicher, author of several bestselling Amish fiction titles, are the parents of four children and live in Virginia.